Pitchfork have just published their list of best albums of the 1960s - no less than 200 choices, that include jazz icon Pharoah Sanders' influential and cosmic 'Karma', as well as The Peter Brötzmann Octet's freewheeling and expressive 'Machine Gun'; an album that sees Brötzmann collaborating with Han Bennink, amongst other free-jazz improvisers. Stream both albums below. Check out the full list here. Pharoah Sanders performs at Le Guess Who? on Saturday, 11 November, as part of the program curated by Shabazz Palaces. 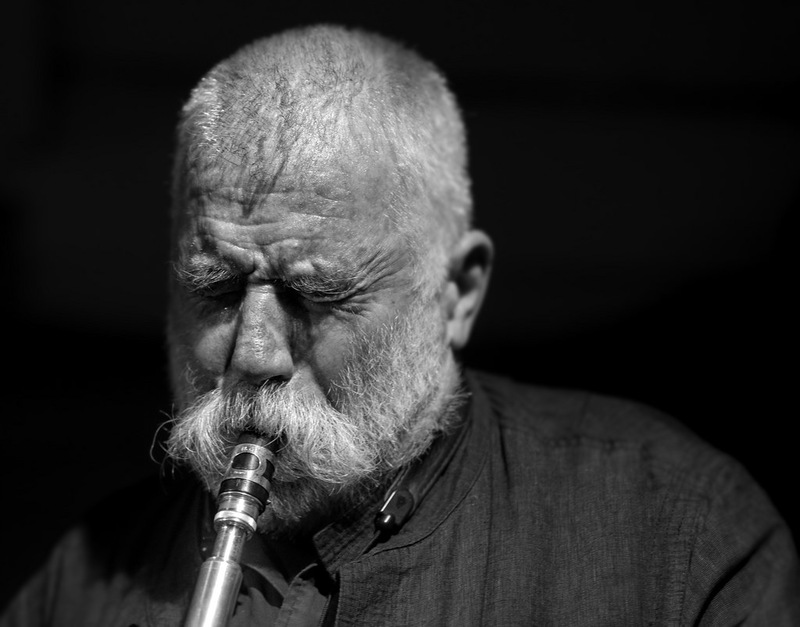 Peter Brötzmann performs twice: on Friday, 10 November, together with Heather Leigh (curated by Grouper); and on Saturday, 11 November, in collaboration with Han Bennink.